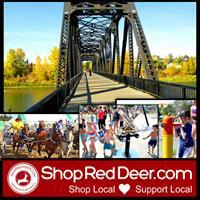 Red Deer, call to set up appointment. Online marketing and websites for local businesses. 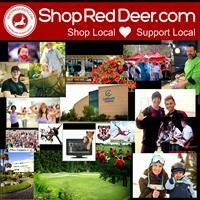 The new way to shop online locally! 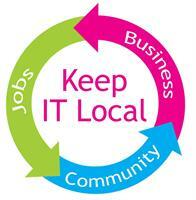 Enjoy Local - We can help your local business get noticed online! Local business marketing solutions! We can help you with this!